Happy Thursday! How has your week been so far? 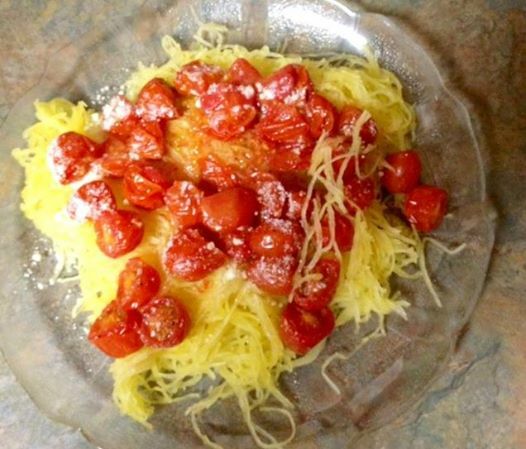 1- The other night I made spaghetti squash topped with freshly roasted cherry tomatoes for dinner. It was DELICIOUS!! I really need to make this more often. 2- I just bought this face mask after seeing so many rave reviews about it and I can’t wait to try it. 3- Pat and I are going to see Billy Joel in NY on Fri. and I am so excited. I have seen Billy Joel in concert several times before and he always puts on such a great show. Tell me 3 things going on in your life! That spaghetti squash looks so delicious! 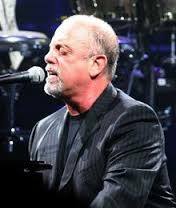 I love Billy Joel live – an amazing concert! Enjoy it (again)! Great post! Have fun on Friday at the concert! Sounds fun! 3 things- I’m finally going to meet the famous yoga teacher Bryan Kest next Thursday in DC, I have not been eating any chocolate lately (which is so unlike me) but great, and I’m starting to train swimming hard again! Spaghetti squash….. SO GOOD, especially with any kind of tomato combo on top — looks lovely and have fun at the concert! I’d like to try cooking spaghetti squash sometime. It sounds like a great way to have “pasta”! I love roasted tomatoes! Which is weird, because I don’t much care for raw tomatoes. 3 things: had a great dental visit (no cavities! 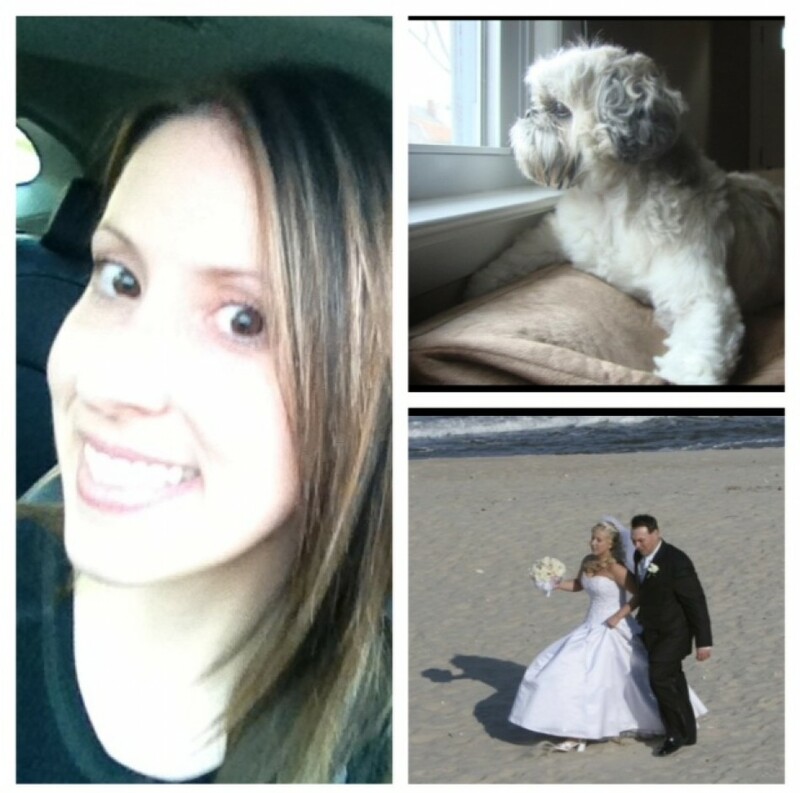 ), planning a date night with the hubby, and just trying to stay sane! I really need to go to the dentist. ughh I am embarrassed to say it has been several years! My sister is a dental hygienist and has cleaned my teeth many times over the last few years, but I have not had a check-up with the dentist in about 8 years. yikes! Spaghetti squash looks so delish but I’m intimidated and haven’t made it yet. Soon though! I luurrrve Billy Joel! 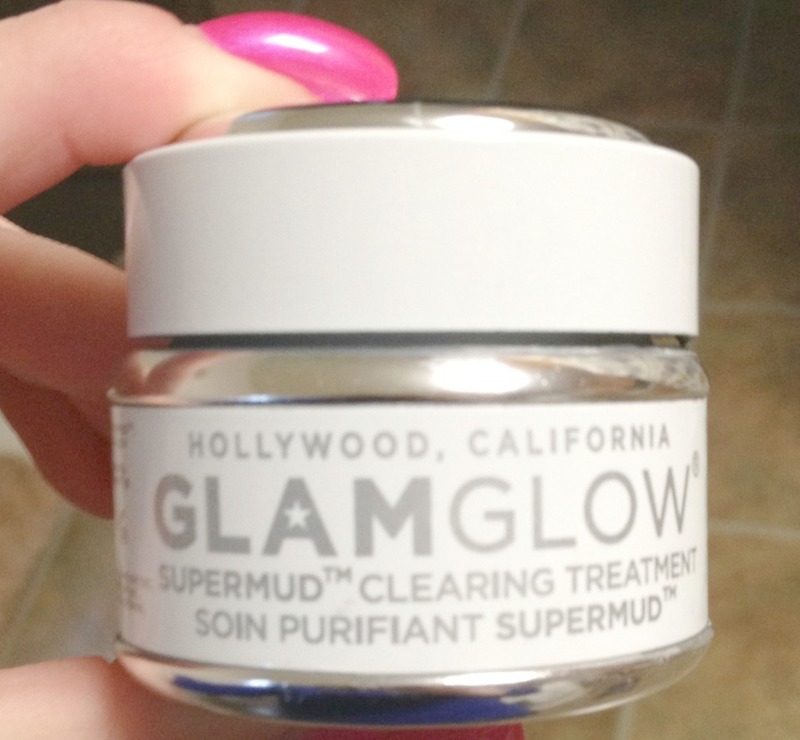 Also, I am anxious to hear what you think about the Glam Glow!